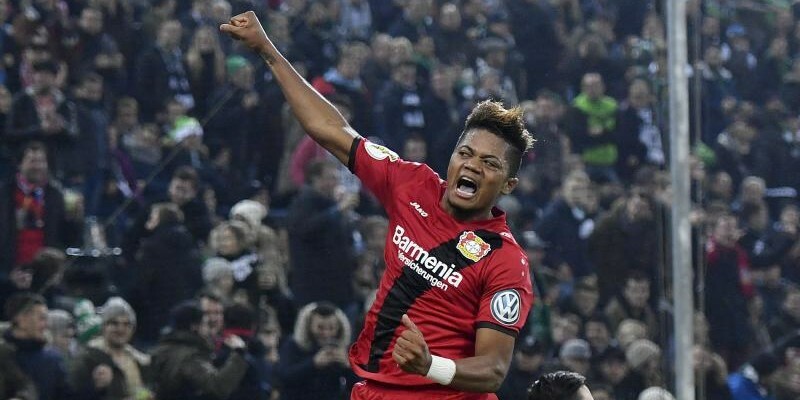 BAYER LEVERKUSEN have made a stuttering start to the season but can finally kick into gear at home to Hannover today. Leverkusen's seven-point haul from seven games is a poor return for such a talented squad and they have the perfect chance to start climbing up from their current spot of 14th. Hannover have lost four of their last five Bundesliga games and their away form is abysmal with no wins in 16. Bayer and over 1.5 match goals appeals at 4-5 with Ladbrokes. In Italy, Juventus are chasing down their own record of 13 consecutive wins at the start of a season. They should rack up No.11 at home to Genoa who have Ivan Juric in charge for the first game of his third stint following the sacking of Davide Ballardini. Genoa boast Serie A's nine-goal top scorer Krzysztof Piatek but Juve's class will be too much to handle and the hosts plus under 4.5 goals – which has landed in seven of their eight league games – is 4-7 at Ladbrokes. Final call is the Eredivisie where Ajax head to a happy hunting ground in Heerenveen. Ajax have won the last nine meetings and a 10th with at least a couple of goals is 1-2 at Ladbrokes.